Happy National Pumpkin Day! I know that I consider every day in Fall pumpkin day. How about you? 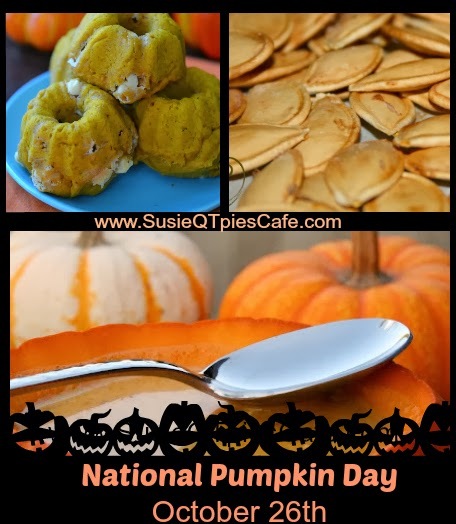 We love and cook old family favorite pumpkin recipes like our pumpkin cheesecake and mini chocolate chip cookies many times in the fall. I also love new favorites like the below bite size pumpkin whoopie pies or the frozen pumpkin latte pie. 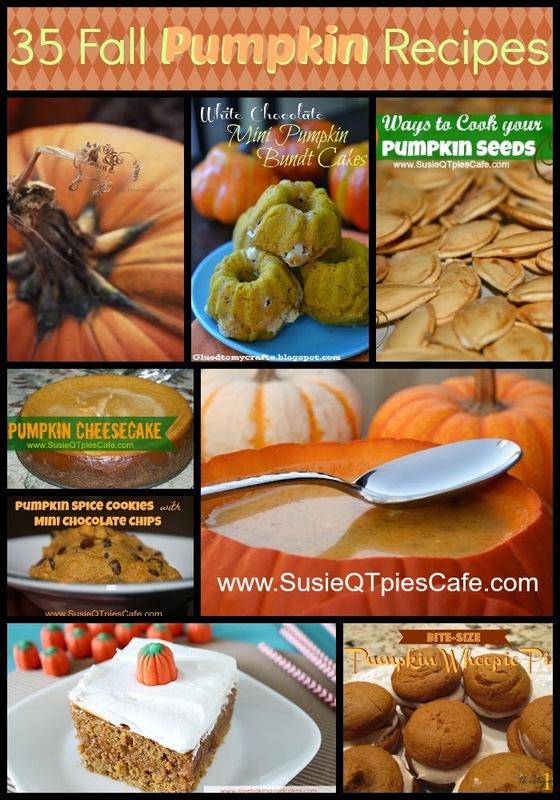 For us, we love the taste, smell and all the fun that can be done with a pumpkin. 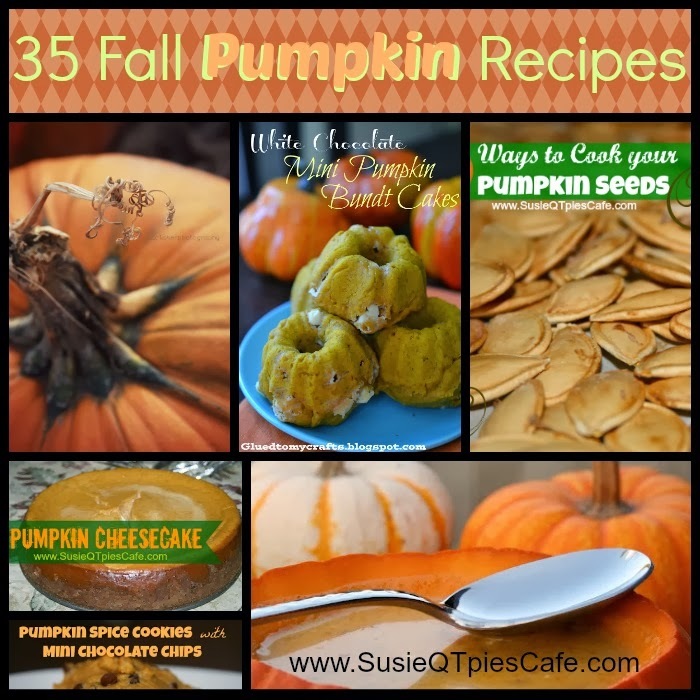 Enjoy the below fall recipes for today and rest of fall.